This is my 13th read of 2019. I finished it on Janaury 28th. This book was recommended to me by several people when I was searching for something about the Dominican Republic. 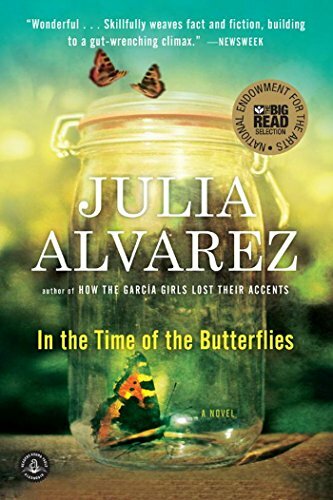 While this is a fictional novel, the Mirabal sisters were real people, and for 3 of them, their lives did end tragically. 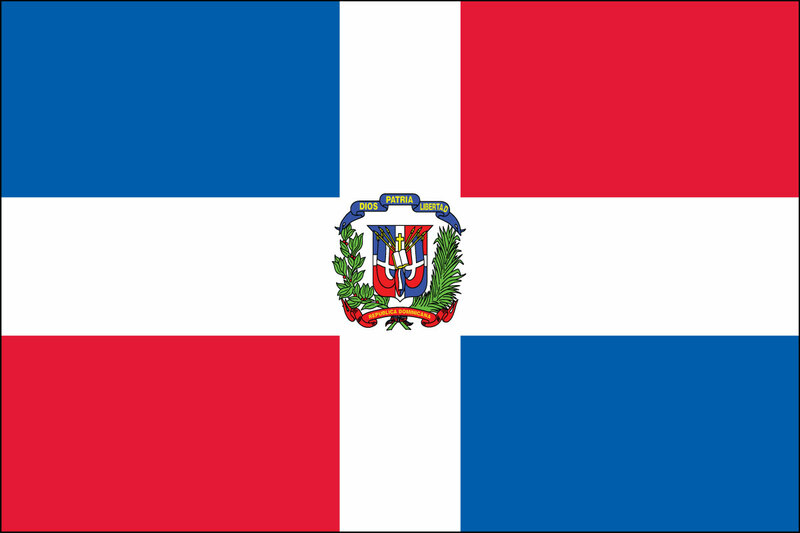 There is a day of rememberence for them in the Domican Republic. You can read about their history HERE . There is also a movie based on the book. The story opens with Dede - the last surviving Mirabal sister. It is 1994 and she is waiting for an interviewer who wants to speak to her about her past. Everyone wants to know the history of the Mirabal sisters and their fight against a dictator. The book goes back and forth between Dede telling the story, and her sisters' points of view starting in 1943. Minerva, Patria and the youngest, Maria Theresa all died in 1960 under suspicious circumstances after the girls and their husbands fight against the reign of dictator Rafael Trujillo. The three girls and their husbands had become committed to the overthrow of Trujillo. Dede's husband did not want to get involved, so in extension, Dede's involvement is much less than her three sisters. They started working for the underground and Trijillo quickly became aware of their involvement. The three girls and their husbands were arrested. The girls spent several months in horrid jail conditions - their husbands even longer. Dede and her mother were left to care for all of the children as well as work to try and get them released. In the end, the girls were released and placed under house arrest. On the way home from visiting their husbands one evening, they are run off the road and killed. The suspicion is that they were killed by Trujillo's men. The girls are viewed as martyrs for the resistance and their memories live on in the Dominican Republic. This was a good book. The story is completely fictionalized - the author says she was never really able to obtain enough information to do a historical recounting of the sisters However - I think she does a great job on telling a story about the revolution during Rafael Trujillo's reign. It is a well told book, and the characters are easy to like. It isn't an easy read because it jumps around a lot when the characters are telling their story from their point of view. And the build up to the end, even though you know it is coming, it hard to read. Especially knowing that these were real people. Check it out. I think it gives you a small glimpse into a piece of Dominican history, and then you can go on and learn more about the real Mirabal sisters. This sounds so interesting! I like books based on real events, it seems like it would be a difficult read though!